The list of merchants that accept Bitcoin is continuously expanding. However, it’s still not possible to purchase everything with Bitcoin. But you can now order your own Bitcoin debit card, thanks to several companies in the Bitcoin ecosystem. It is incredibly easy to buy bitcoins with a debit card. The new Coinbase Card is directly tied to a person’s cryptocurrency balance in digital wallets managed by the eponymous digital currency exchange. 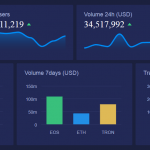 This is the latest product launched by the leading crypto exchange – Coinbase. The card will be associated with a users Coinbase account via a separate Coinbase card app that is available for both iOS or Android. 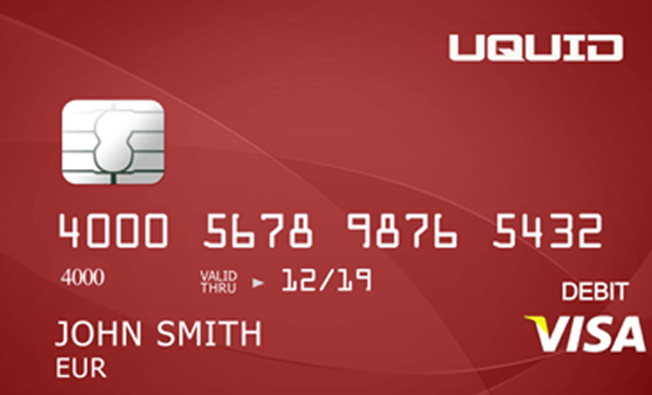 The cards can be used to withdraw cash at any VISA-supported ATM’s worldwide and make point-of-sale (POS) payments with either ‘chip and pin’ or contactless technology. This is a card offered by the formerly known Monaco Coin team – it works in pair with the MCO wallet. You can then spend cryptocurrency seamlessly at the over 40 million retailers globally who accept Visa. The list of advantages for Crypto.com card holders rivals that of any of the best Visa rewards cards. Users can use this Visa card with no annual fees, get free shipping, receive up to 2% cashback on purchases, and select cards get unlimited airport lounge access. Users also have the ability to spend overseas and receive interbank exchange rates. And with the Platinum Referral Reward Program it’s possible for users to receive up to $10,000 sign-on bonus! The biggest drawback – it currently works only in Singapore with EU zone next on the waiting list. USA and the rest of the world are not even in the queue as of right now. Wirex is a card company that offers its users USD, EUR and GBP and cryptocurrency debit cards to ease the use of traditional and digital money. The cryptocurrency debit card allows BTC, ETH, XRP and LTC deposits which can be converted to fiat currencies at live rates. The cards are delivered free worldwide on order, users will pay $1.50 USD management fee per month afterwards to cater for the operational costs. Other Wirex debit card fees include $2.50 USD for any ATM withdrawal within Europe and $3.50 USD for withdrawals outside of Europe. Online and offline payment for goods and services is not charged. Bitcoin users are eligible to the Cryptoback program that returns 0.5% of your Bitcoin every time you punch in your pin, swipe, or use contactless pay with the Wirex VISA debit card. The Wirex cryptocurrency card can be accepted around the world anywhere VISA is accepted. 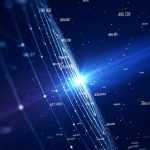 The availability of many options of cryptocurrency and fiat payment systems. Wirex is an established card company. The Wirex app offers efficient transactions to users. The app can be downloaded from Google Play Store, Apple Store or open an online account with Wirex. Only available in Europe locking out other investors worldwide. The management fee is quite high. this is an older list, some of the cards and underlying services are deprecated in the meantime. Why no mention of BlockCard? It’s the only crypto debit card that processes transactions on the crypto exchange. 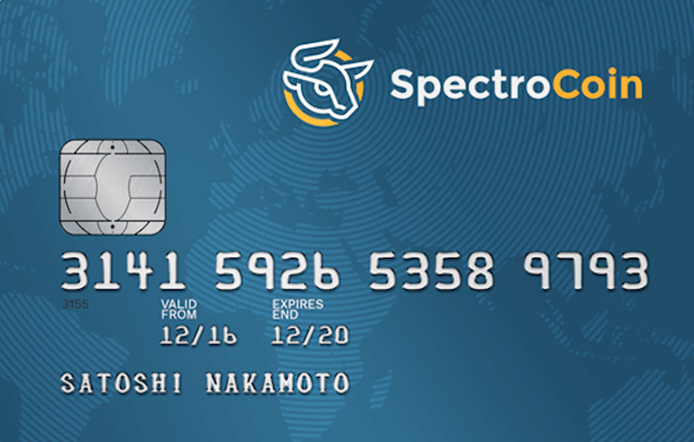 Midex also allows you to purchase crypto via credit card and its so much easier and quick than spectro. Shift is amazing. I’ve used it for a couple of years now and love it. I would have to argue with Walle that Shift ALSO processes transactions on the crypto exchange, as this is a Coinbase card. However, sadly, Shift will be nothing be a great memory as of April 11th of this year. This is unfortunate, as Shift is a pretty solid card. It was so nice to be able to say ‘Hmmm, I don’t have enough Bitcoin so I’ll just use my Litecoin’ and instantly switch that from my phone app. Can you link it to CoinBase?